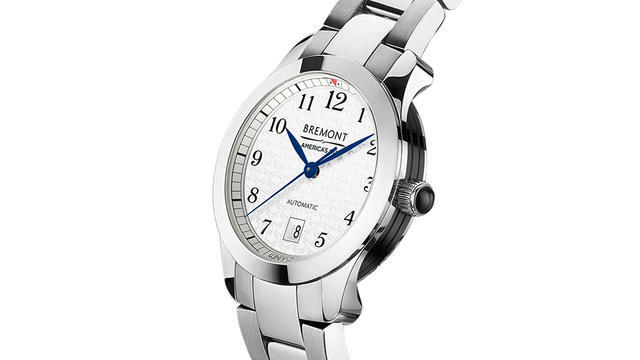 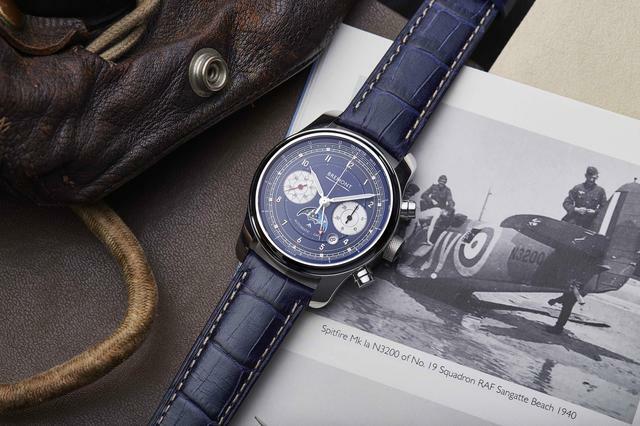 Located in Henley on Thames, England, Bremont often draws inspiration from aviation past. 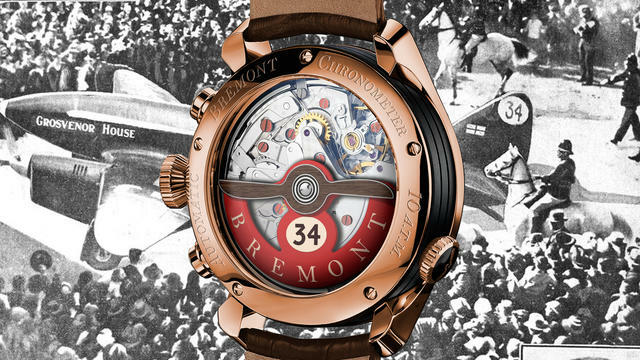 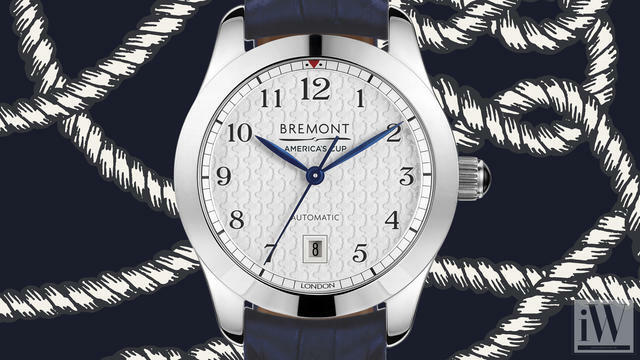 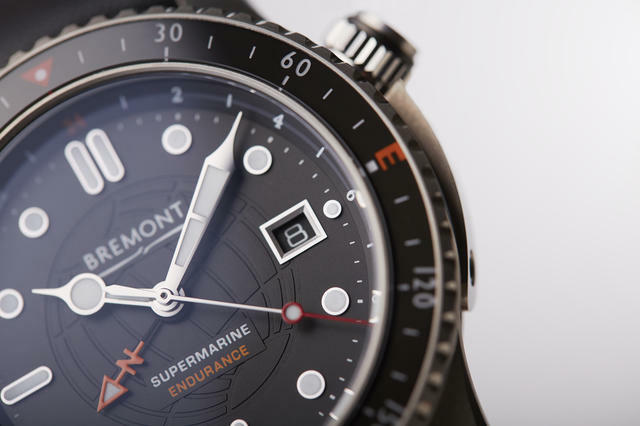 Bremont was founded in 2002 by brothers Nick and Giles English. 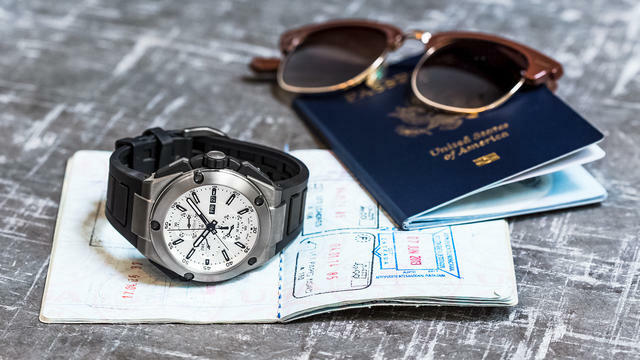 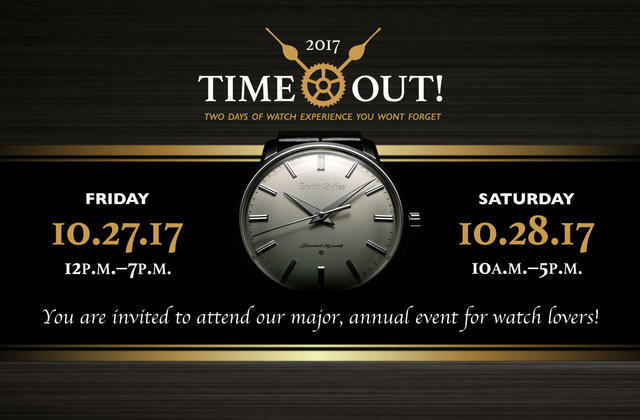 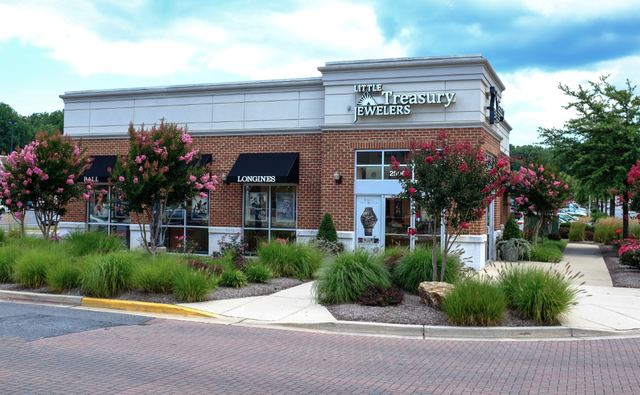 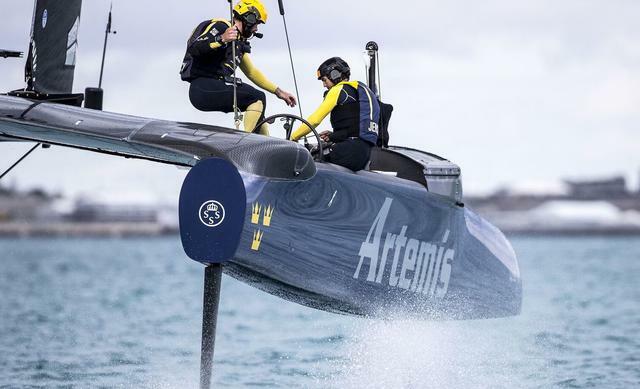 Since then, their timepieces have been featured in a number of films, television shows and more. 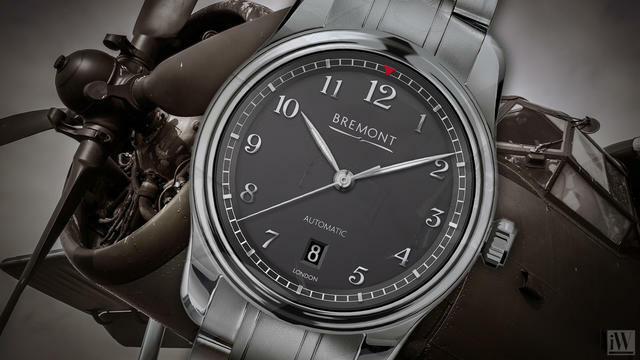 Bremont releases a new watch, the Comet DH-88 limited edition. 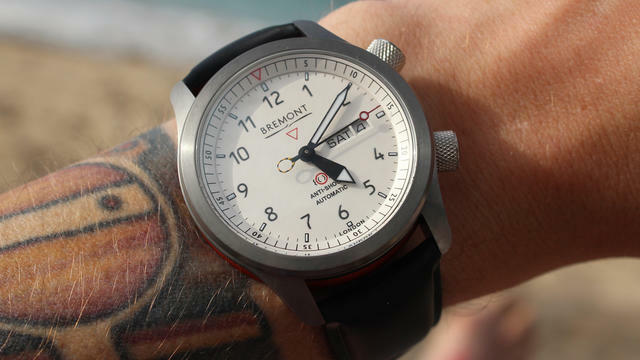 Justin Mastine-Frost reviews the Bremont MBII White.